Brian Chatwin is President and CEO of Chatwin Engineering Ltd. He is responsible for all operations in British Columbia. Brian received his Bachelor of Applied Science from the University of British Columbia. He founded Chatwin Engineering and developed it into a multi-disciplined company specializing in Civil Engineering, Planning, Environmental and Building Sciences. 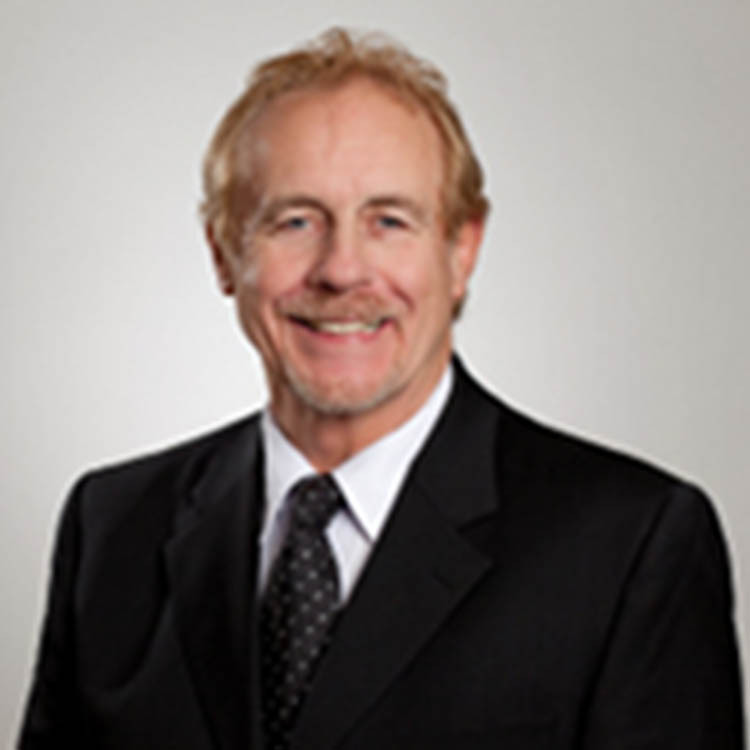 Throughout his career, Brian has been active in professional and community organizations. He was the vice chair and then chair of the Vancouver Island branch of the Association of Professional Engineers and Geoscientists of British Columbia, and served on the Consulting Engineers of British Columbia’s Business Practice Committee. Brian served on the Mayor’s Committee for BC Ferries, which resulted in the construction of the Duke Point Ferry Terminal. He has also done committee work with Nanaimo Minor Baseball that has resulted in the purchase and creation of the 63 acre Third Street Park. He is past chairman of the Yes Nanaimo Committee, which is a pro-active Business Focus group.